HomeEntertainmentSanthanam to pair up with Anushka? Anushka Shetty is a busy actress now in Tollywood and Kollywood. Her part in ‘Rudhramadevi’ was completed recently and she is working for ‘Baahubali’ at present. In Tamil, she is working in Rajinikanth’s ‘Lingaa’ and Ajith – Gautham Menon film. The latest buzz is that she is being considered as the heroine opposite star comedian turned actor Santhanam in a film which also features Arya. Anushka is said to have given her nod for the film. M.Rajesh, who had earlier directed super hit Tamil film, ‘Boss Engira Bhaskaran’, will direct this film. More details are awaited. 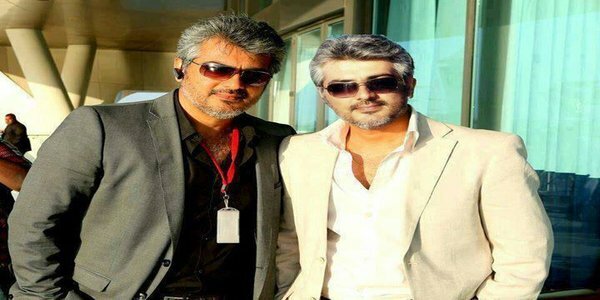 Ajith 55 to have a follow up ….